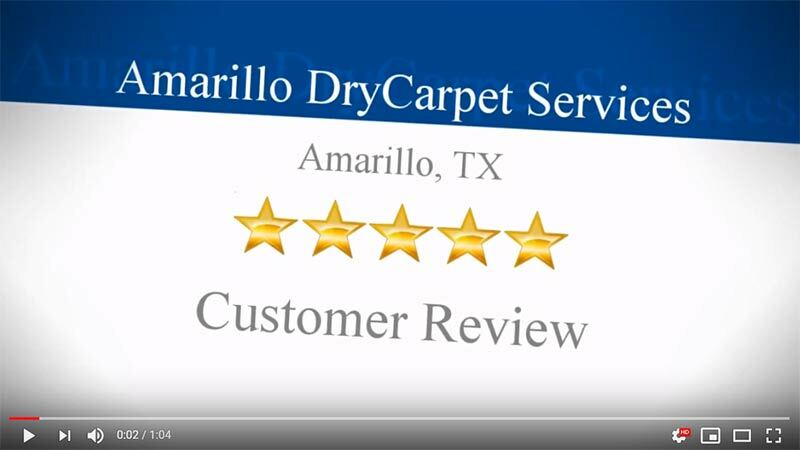 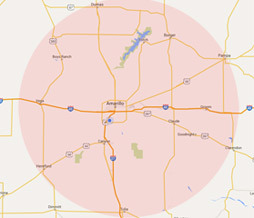 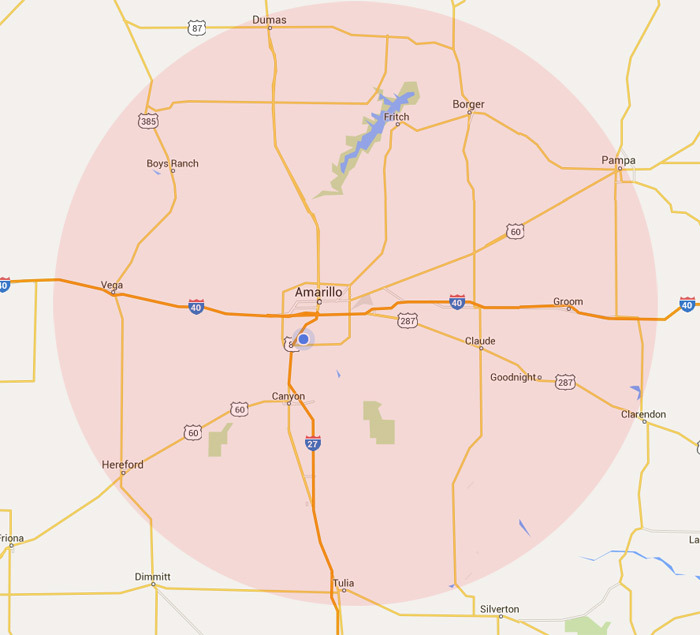 After serving Amarillo home and business owners since 2010, we’re convinced that low-moisture, deep extraction carpet cleaning is the best, safest and healthiest carpet cleaning method available. 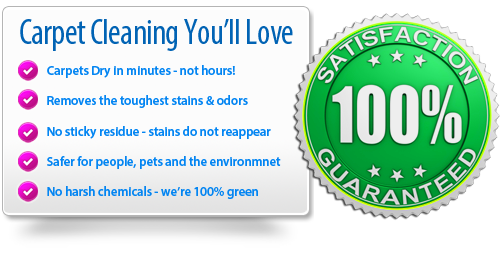 Our cleaning system is environmentally friendly and our cleaning products are natural, non-toxic, detergent free and hypo-allergenic. 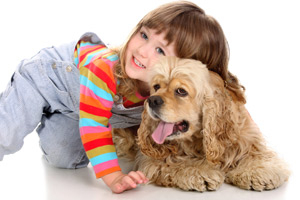 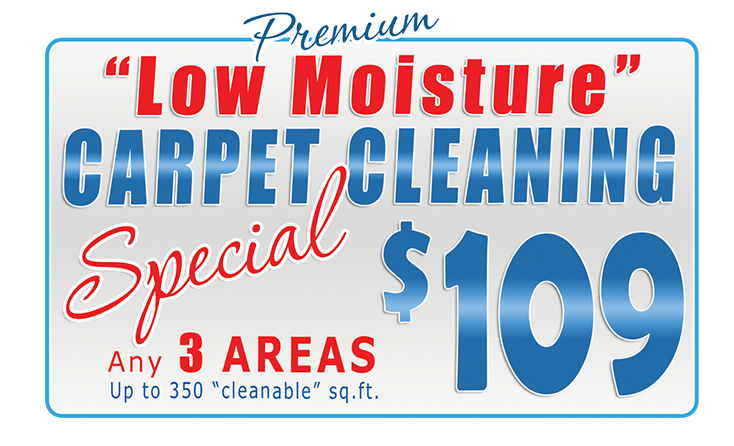 We offer the state-of-the-art low moisture, deep extraction, organic carpet cleaning featuring “No Wet Carpets” and our “Clean Carpet” guarantee. 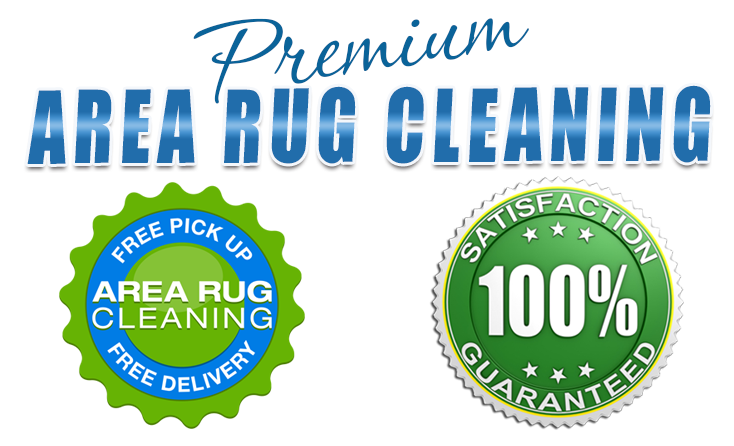 You’ll love it… we guarantee it! 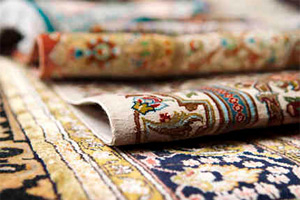 Area rugs are cleaned on-site or at our in-shop at our Full Service Rug Salon (Highly Recommended). 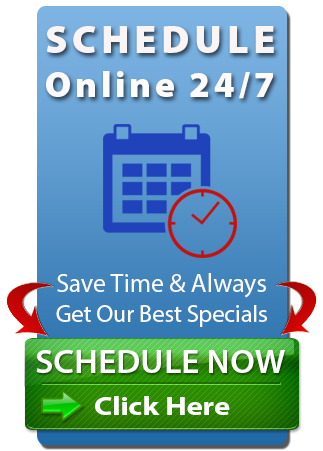 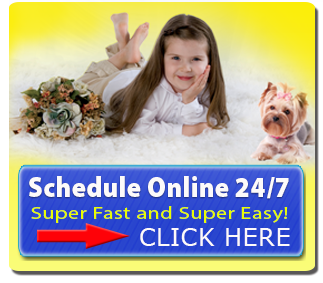 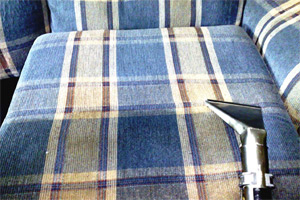 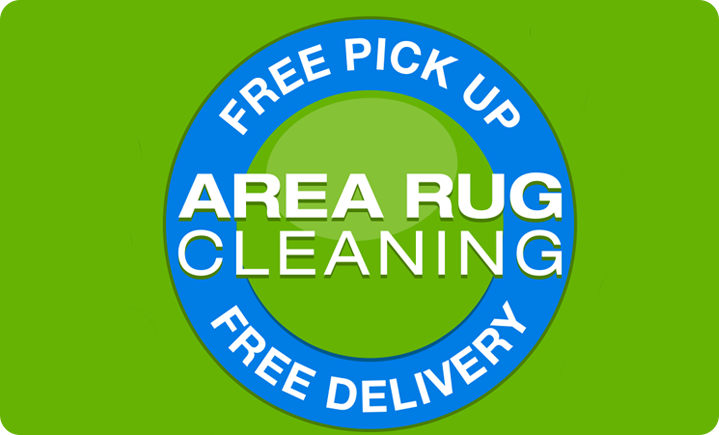 We always utilize the most advanced processes available to thoroughly clean your area rugs.